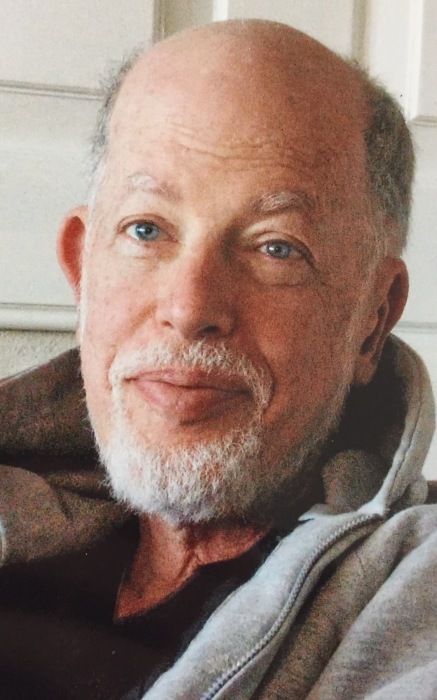 Tribute for Terence E. Glaser, Ph.D.
Terence “Terry” Glaser, Ph.D., 69, of Chester Springs, PA, passed away on Thursday, October 19, 2017 at home. Terry was born in Jefferson City, NJ, to the late Jack and Florence (Wesler) Glaser. Terry had an extensive educationalbackground receiving his B.A. from Bethany College (Bethany, WV), and his M.S. and Ph.D. from Temple University (Philadelphia, PA). Terry was a retired Licensed Psychologist, who worked for Wernersville State Hospital and Clark Summits State Hospital. Terry enjoyed traveling the world with his wife,Peggy. He was a voracious reader and enjoyed reading about history, biographies, and science fiction. His favorite music was Dixieland Jazz and he enjoyed playing scrabble. Terry is survived and missed by his wife Peggy L. (Bauer) Glaser, Ph.D. with whom he shared 44 years of marriage. Relatives and friends are invited to Terry’s funeral service on Tuesday, October 24, 2017, 12:45PM, at the James J. Terry Funeral Home, 736 E. Lancaster Avenue, Downingtown, PA 19335, where friends may call from 11:30AM-12:30PM. Burial will be private. In lieu of flowers, donations in Terry’s name may be made to the Muscular Dystrophy Association. To share an online condolence, please visit www.jamesterryfuneralhome.com.